Come and hang out at Velocity on Sunday nights at 7 p.m. in our 8th Street Sanctuary! 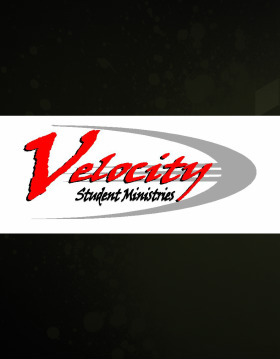 Velocity is for students in grades 9-12. Velocity students will meet in the 8th Street Sanctuary located at 200 8th Street, Pittsburgh, PA 15215. It’s a time of interactive small groups that explore topics that are relevant to the lives of today’s teens. All youth in attendance will also be provided a snack during their small group session.